Today I am sharing with you a book subscription that is perfect for those who love Victorian classics. This subscription brings you exclusive tea and 19th-century classics! 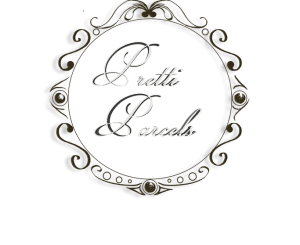 The subscription is called Pretti Parcels, and I am reviewing their “Petite Parcel” which is smaller than their main box. I hope you enjoy! 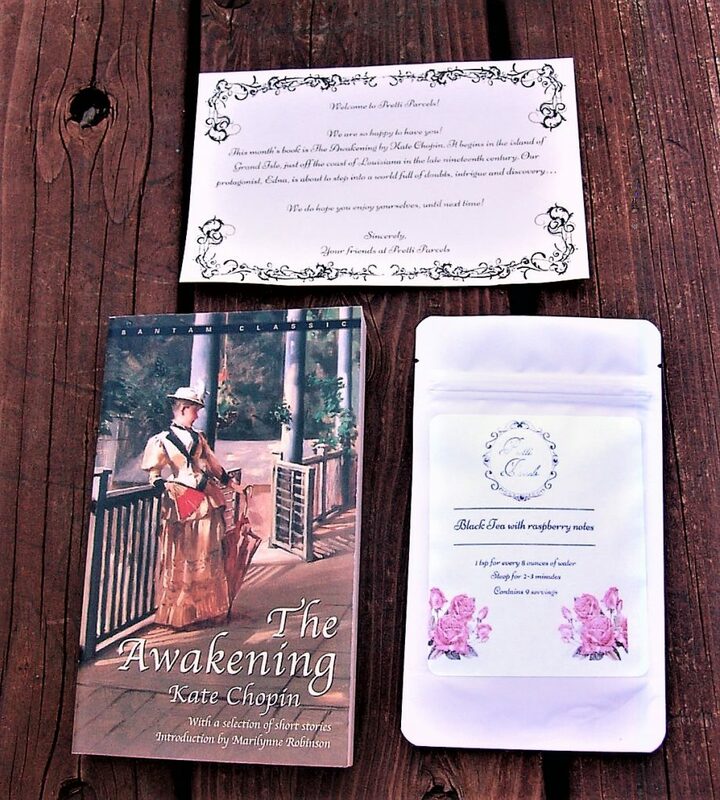 Comes with a book, specialty tea, an online book club and more! Includes tea and a new copy of a novel from the 19th century. I received the June “Petite Parcel” to review, and I couldn’t wait to try it out! I love Victorian literature, so this box is perfect for me. 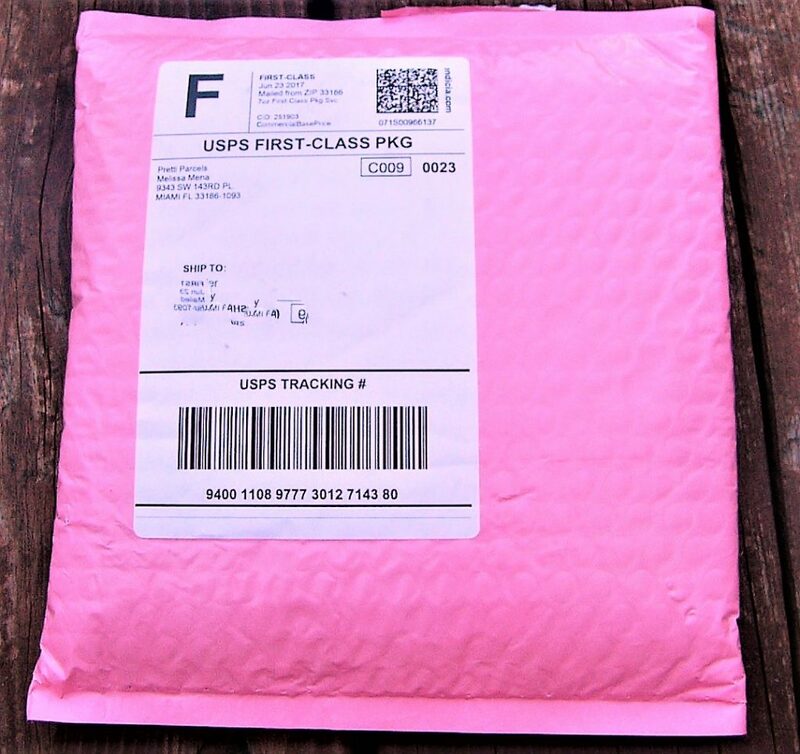 The Petite Parcel comes in a cute pink bubble mailer! I like how sweet it looks. 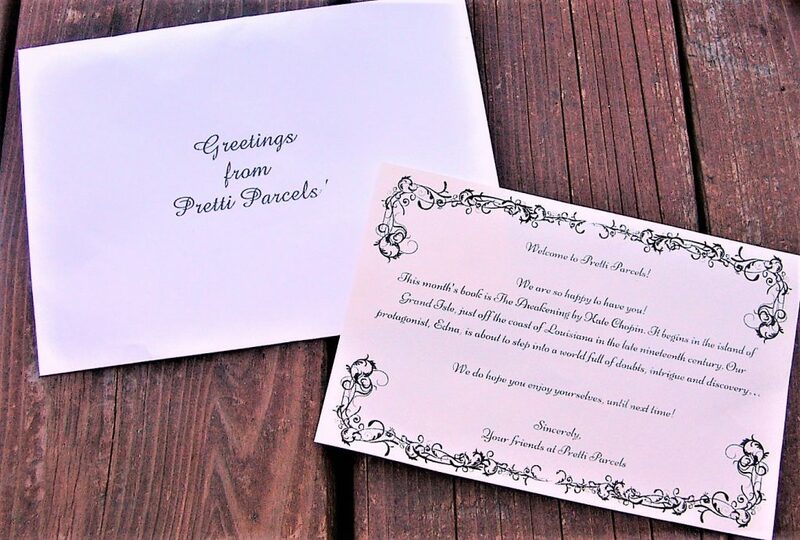 The box came with a letter from Pretti Parcels! I like how the letter looks Victorian. It was nice to receive a welcome letter to the box as well. The letter made me feel as though I was invited into an exclusive club! 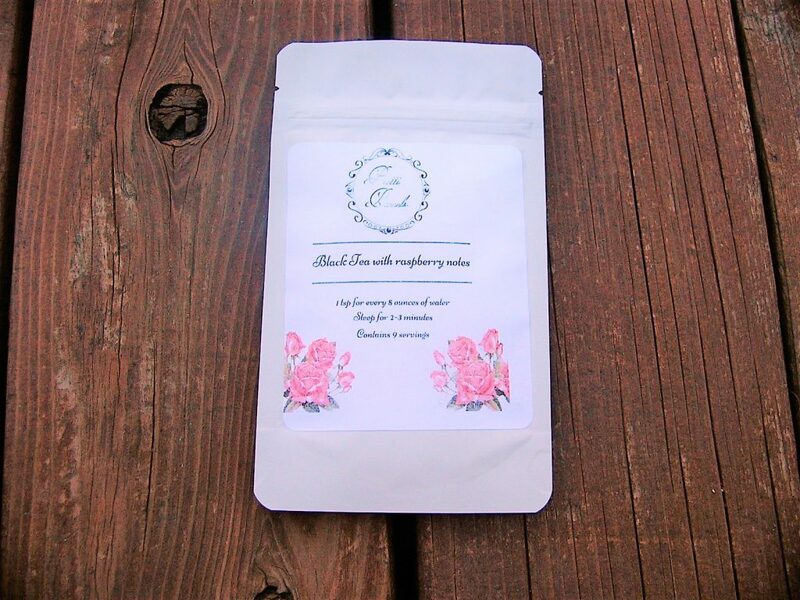 The box also came with this package of black tea with raspberry notes! I am a huge tea drinker, so I was excited to receive this unique tea. The tea is exclusive for this box, and it smells delicious! The book this month is wrapped in paper with twine! The paper has the Pretti Parcels logo on it, and I like that small touch. The care that went into packaging the book is admirable. 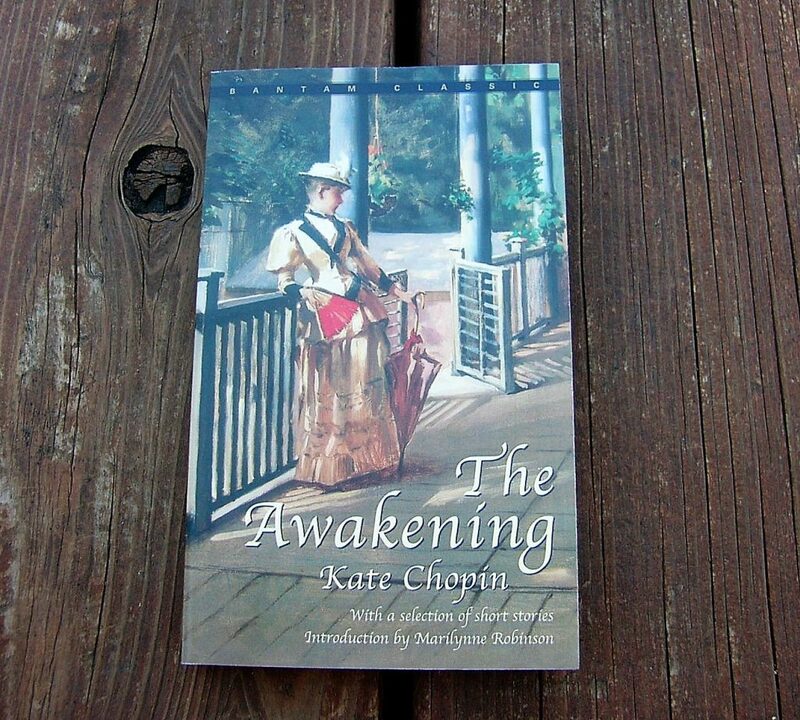 This month’s book is The Awakening by Kate Chopin! I have never read this story before, so I am excited to dive into it. This book also includes various other short stories and a special introduction! I love classics that include these bonuses. 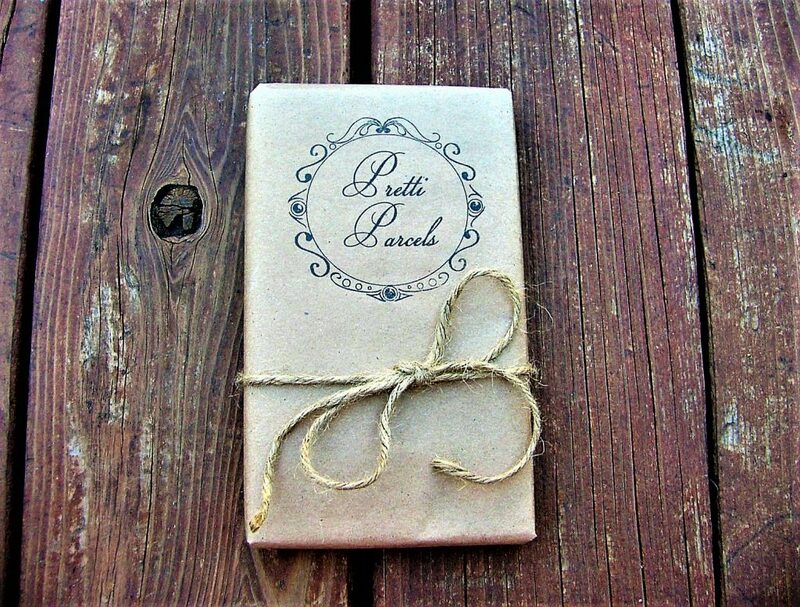 Final Thought: The Petite Parcel is the perfect, compact book subscription! This subscription brings excellent classic picks that may not be as known as other classics, and I enjoy how the tea included is exclusive. If you love tea and classics, then this is the perfect book subscription for you! However, I think that the price is a bit high for what the box includes.